What are the best expedition backpacks and how do you choose? The best backpack brands for women and men, plus: trekking packs, lightweight packs, big packs, and durable packs. 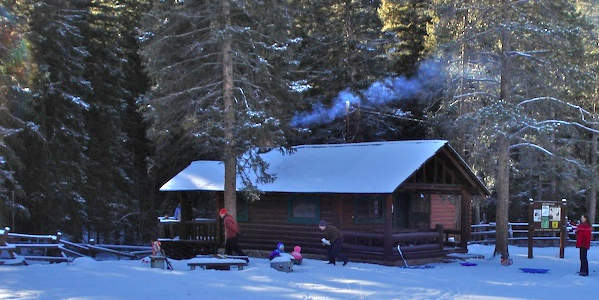 How to rent a Forest Service cabin and what you need to think about when choosing a cabin to rent. I will share reviews of some of my favorite Montana cabins and a few private cabins and yurts, and how to make a hut-to-hut type trip using Forest Service cabins. Aktun Chen is an eco park on the Riviera Maya near Tulum, Mexico. Our family visited the park and found fiver reasons why you should, too! Plus, all the info you need to plan your own trip to zip line through the tropical forest, explore a cave, and snorkel in a cenote.